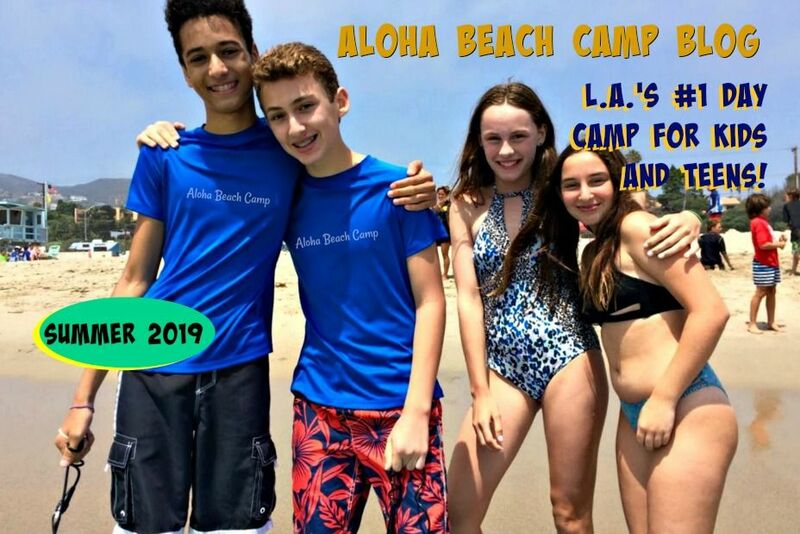 Los Angeles Summer Camp | Aloha Beach Camp Blog: The First Summer Camp with a 100% Money-Back Guarantee? The First Summer Camp with a 100% Money-Back Guarantee? Sometimes we get this question from parents so I wanted to make sure you know that your son or daughter will absolutely LOVE Aloha Beach Camp or we don't deserve to keep your money...it's as simple as that! We've ALWAYS offered a 100% money back guarantee because we don't think you should risk a single dime to make sure Aloha is right for you. If your camper doesn't love camp - and if you, as a busy parent, can't say we're the most flexible camp you've ever dealt with - just say the word! We'll give you all your money back, including your money for the days you've already spent at camp so those day's end up free! You know what, camp's too expensive and the summer's too short, for your child to spend time doing something they don't love. So we want you to feel comfortable knowing there's no financial risk for you to try Aloha. 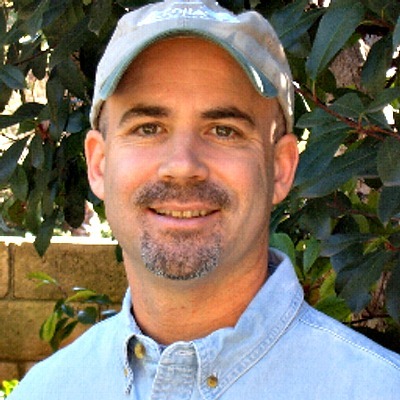 I just conducted an internet search to see if any other camps offer money back guarantees, but I couldn't find any. One day I'll ask my friends who run other camps around town why they don't stand behind their camps with a money-back guarantee. For now, I'm including a video so you can get more familiar with how our guarantee works. Hope to see you this summer!